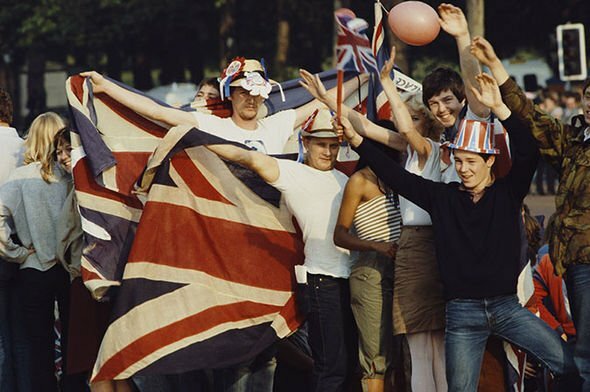 PRINCE Charles and Princess Diana’s royal wedding was a “dark time” for England, with many turning against the Royal Family in the face of the tumbling economy. 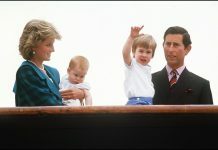 Royal-watchers described the lavish wedding of Prince Charles and Princess Diana in 1981 as the wedding of the century. However, at the time the economy was in a deep recession, unemployment was rising and Margaret Thatcher’s Conservative government was in turmoil. The election of Mrs Thatcher’s Conservative government in 1979 had also seen the implementation of economic policies, designed to tackle inflation. Although inflation was falling by 1981, unemployment was still rising and the recession was now in its second year. By April 1981, unemployment exceeded 2.5 million, having stood at 1.5 million two years earlier. 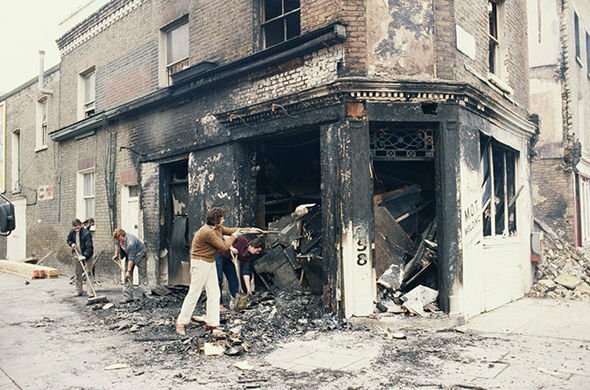 And England had become embroiled in serious riots across many cities, caused by a distrust of police. They were perceived as “race riots” between communities. 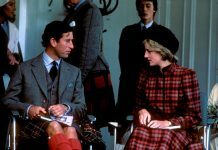 Recalling the 1981 wedding for Amazon Prime’s ‘Princess Diana: Behind the Headlines’, Jess Cagle, editor at PEOPLE Magazine said it was a “dark time” for England. 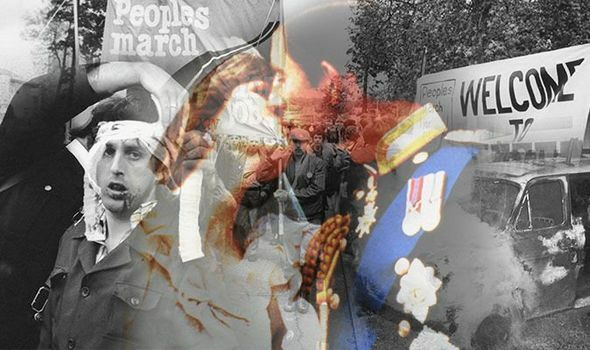 Kim Hubbard, associate editor at PEOPLE Magazine said: “People were really anti-monarchist at the time. The country was in a really bad state. “There was my mum who always reminds me the bins weren’t being collected, there was garbage everywhere, you’d have electricity strikes. However, for the British people, the wedding of Charles and Diana was a breath of fresh air from the stream of bad news in England. Dan Wakeford, deputy editor at PEOPLE Magazine added: “It was like the whole nation came together. The wedding was “not a great day for Diana herself”, Mr Cagle said. He said: “Camilla Parker Bowles was Prince Charles ex girlfriend at the time of the wedding and this must have affected Diana”. The late Princess Diana told biographer Andrew Morton in 1991 in his book, ‘Diana: Her True Story — In Her Own Words’: “I knew she was in there, of course. I looked for her. More than two million people lined the streets of London to watch the royal wedding and Prince Charles and Diana’s procession from Buckingham Palace to St Paul’s Cathedral.